A customer from America is looking at purchasing some precision chiller for laboratory application. The requirement is that the chillers is suitable for outdoors installation, capable of running 24/7 and the chillers have MODBUS capability. 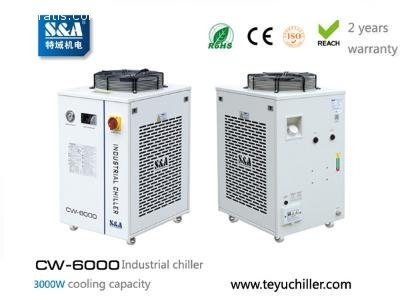 S&A chiller is able to meet the demand and recommend chiller model CW-6000.